California is deep into the dog days of summer, and pressure is mounting on the state’s electric grid to keep up with demand. Luckily, California’s legislature is working to bring more clean energy resources to the grid, diversifying how we power our homes and businesses while also improving the resiliency, efficiency, and carbon footprint of our energy system. State lawmakers are directly addressing our dependence on polluting fossil fuels used to produce electricity. 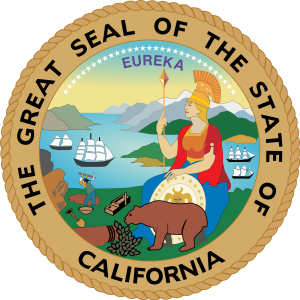 They are doing this by increasing California’s reliance on renewable energy, establishing energy efficiency resource standards, and providing certainty that California will meet its renewable energy and climate goals. The state’s current Renewable Portfolio Standard (RPS) has already achieved tremendous success in growing the market for renewables while bringing down associated costs. Building on this success, California’s legislature is currently undertaking four bills that will keep the state on a path to a reliable, affordable, and clean energy future – for the health of its citizens and economy. The following bills are all advancing through the legislature and Environmental Defense Fund (EDF) hopes they will become law this year. 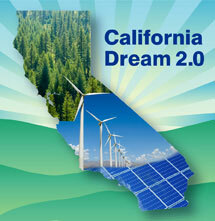 If they do, they will put some serious voltage behind California’s transition to a cleaner electric grid. SB 350 is the centerpiece of this year’s clean energy legislation. The bill would implement the governor’s goals of increasing renewable energy from 33 percent in 2020 to 50 percent by 2030, reducing petroleum use 50 percent by 2030, and doubling energy efficiency in buildings by 2030. By establishing a successful framework for California’s energy system of the future, SB 350 will help ensure that current and future generations of Californians will continue to reap the health and economic benefits of a clean energy economy. Also known as the Energy Efficiency Resource Standard Act, AB 1330 will require increased use of energy efficiency and prioritize projects in disadvantaged communities. Critically, it requires the California Energy Commission to set goals for demand response, which can play a pivotal role in integrating clean energy resources onto the electric grid by shifting energy use to times when renewables are abundant, instead of relying on expensive, dirty fossil fuels. This bill will help ensure California is able to meet its renewable energy goals by establishing an advisory inter-agency council that will help to coordinate renewable strategies across the various agencies with authority over the electricity sector. Representatives from the California Energy Commission, the California Public Utilities Commission (CPUC), and other agencies will analyze how to fully integrate increasing levels of renewable resources with the least amount of greenhouse gas pollution possible and at the lowest cost. The outcome of this analysis would inform the California Air Resources Board’s (ARB) next AB 32 Scoping Plan, a document which describes the approach California will take in order to achieve its greenhouse gas reduction goals laid out by the state’s landmark 2009 climate legislation. 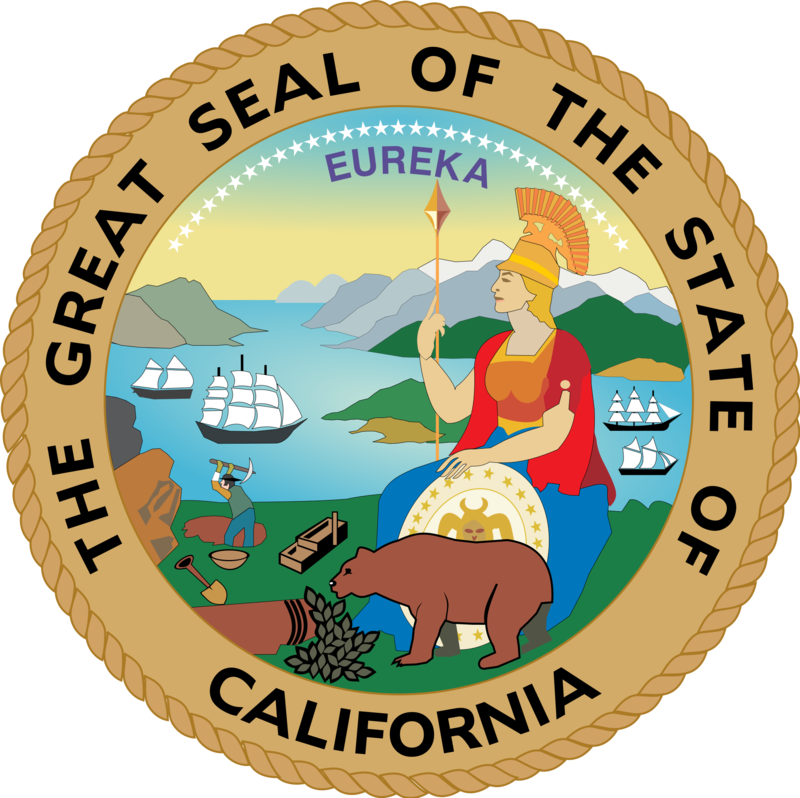 AB 197 would require utilities and the CPUC to take California’s greenhouse gas limit into account when developing and evaluating utilities’ plans to meet the 50 percent RPS goal envisioned in SB 350 (see description above) – further reducing the state’s reliance on fossil fuels while meeting its energy needs. The bill would also require utilities to examine how their chosen energy resources will work together to meet the RPS. This will help develop a balanced energy portfolio that provides clean, renewable energy more consistently throughout the day and night. These bills, if passed, will help advance California’s clean energy and climate goals – in fact they are essential for achieving them. They build on and enhance the investments the state has already made (and will continue to make) in renewable energy, resulting in cleaner air for our citizens. Further, these bills will bring significant economic benefits to the state, including more clean energy job growth and reduced utility operating costs – savings that can be passed onto customers. EDF urges the legislature to vote these bills into law, continuing California’s climate leadership and forging a path toward a clean energy economy. This entry was posted in Clean Energy, Climate, Energy, Global Warming Solutions Act: AB 32, Politics, Transportation and tagged AB 1330, AB 197, AB 33, SB 350. Bookmark the permalink. Both comments and trackbacks are currently closed.